Byrd's Auto Service has a team of well-trained Mercedes-Benz technicians located in Raleigh, NC, 27610, who are ready to assess your vehicle's situation. Our staff understands what the Germany luxury brand is all about, and the prestige our customers feel while driving it. Byrd's Auto Service and its staff is ready and waiting to fix your Mercedes-Benz and get you and your car back on the road as soon and as conveniently as possible. Not having a car can create hardships and our shop understands how important it is to get you back on the road. 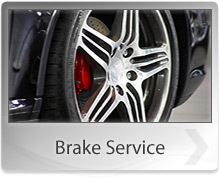 Byrd's Auto Service prides itself on offering affordable and efficient repairs at top-notch quality. 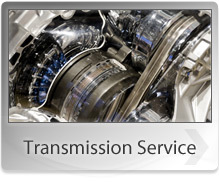 We're waiting to service all your Mercedes-Benz needs so give us a call or stop by our service center. Our friendly staff is waiting. You can call us at 919-779-2689.